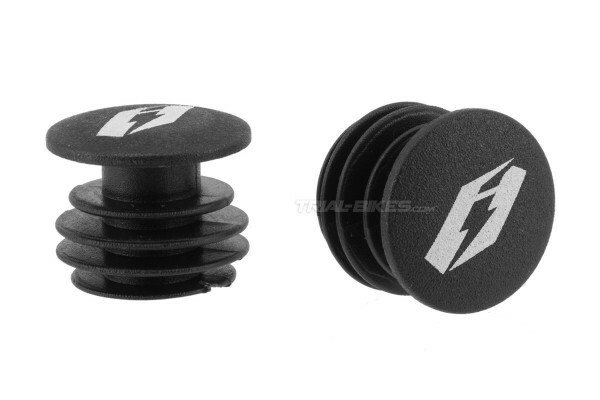 - Set of plastic bar end plugs manufactured by Belgian brand Jitsie. 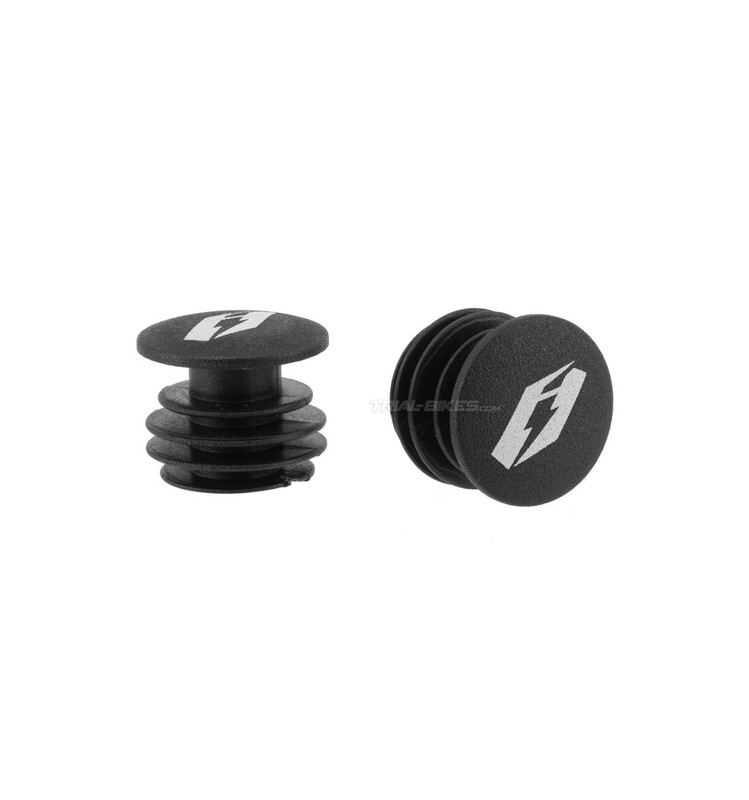 · Black, with white Jitsie logo. · Black, with yellow Jitsie logo.